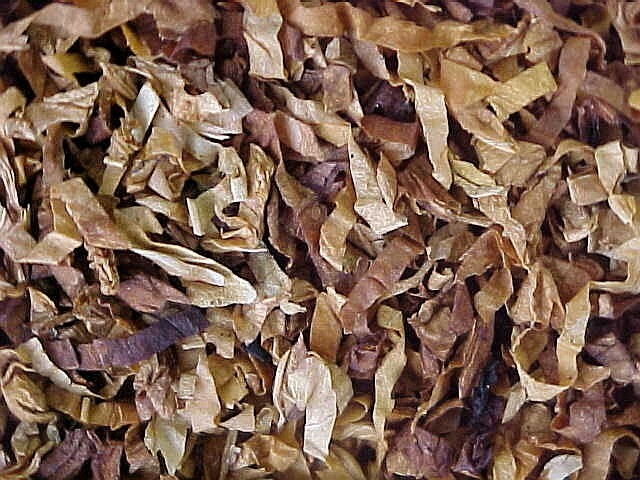 Ashbury begins with a base of excellent red and bright Virginia tobaccos. Generous portions of small.leaf oriental tobaccos provide a fullness and spice that give this blend its wonderfully exotic taste and aroma. Finally, a small measure of the finest Cyprus Latakia is added, providing deeper notes, hints of leather and campfire, and a refined finish to the smoke. Ashbury is a comfortable yet distinguished mixture with Balkan heritage and a poet's spirit. Rich, ripe red virginias are combined with top-grade Izmir leaf, pressed and aged in cakes, then sliced into flakesand tinned. The result is a wonderfully fragrant, natural blend with subdued sweetness, more brut than demi-sec, delightful toasty flavors, and hints of nuttiness and roasted coffee. Satisfying and refreshing; a comforting smoke, with enough complexity to keep it interesting. Named for the famed winding, twisting street in San Francisco, Lombard starts with a base of red and bright Virginias. It is then enhanced with American "condimental" leaf, including an angel's share of Perique. The twist in this Lombard? A delicate breath of Cyprus Latakia is added for a whisper of smokiness and slightly deeper flavor. A gentle introduction to Latakia for the Virginia smoker, or just a delightful change of pace. Virginias, Virginias, Virginias! 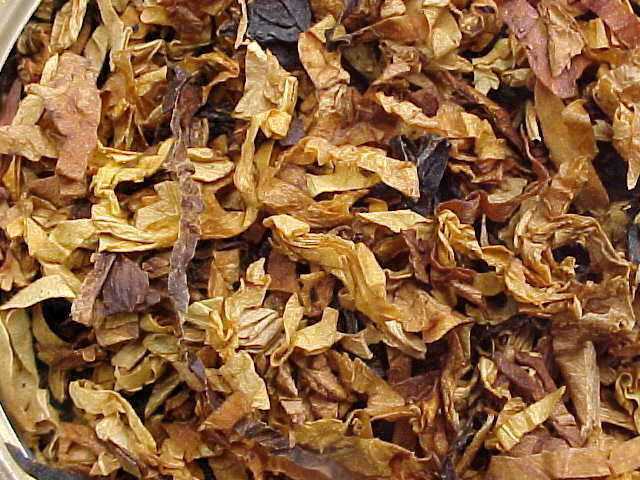 Several grades of wonderful flue-cured leaf, from soft yellow to deep red, are combined with just a touch of dark-fired Kentucky a little added richness. A special process, recovered from ancient archives, provides the finishing touch to this wonderful blend. Naturally sweet, and possessing subtle complexity. 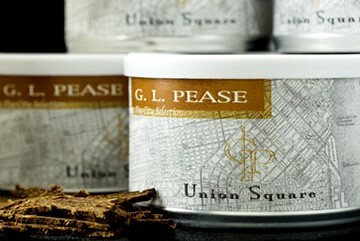 Montgomerypresents delightful new dimensions for the lover of sophisticated Virginia blends. Bright, sweet virginias, are combined with deep, rich reds, pressed into a firm cake for several days, and then sliced and packaged. The result is a blend that is full flavoured, without being overly strong. It delivers layers of pure tobacco character, and burns wonderfully, leaving both pipe and palate clean and virginia fresh.